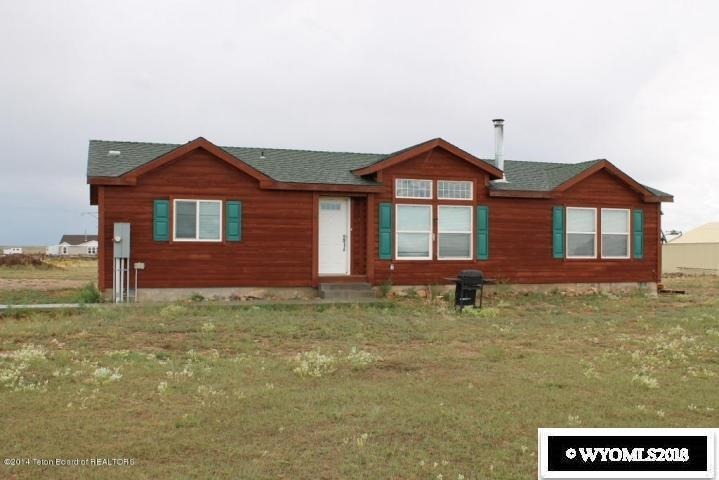 Here is a beautiful home with a view on 5 acres for sale located outside of Big Piney and Marbleton, Wyoming. Bring the horses as the residence features a tack room and horse shelter. If you like to garden you’ll be happy with the greenhouse on the property. The estate is a 2008 modular with 3 bedrooms and 2 bathrooms as well as a mud room. There is plenty of room outside to build a garage and/or shop. 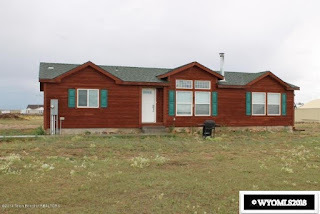 The property has a great view of the Wyoming Range and isn’t far from Meadow Canyon Creek, Sixty-Seven Reservoir, Hoback Peak, Fremont Lake, Willow Lake, White Pine Ski Resort, Half Moon Lake or Fayette Lake. This listing is a must see! Contact Big Red Real Estate for your private showing today, 370-276-4900. Priced at $214,500.